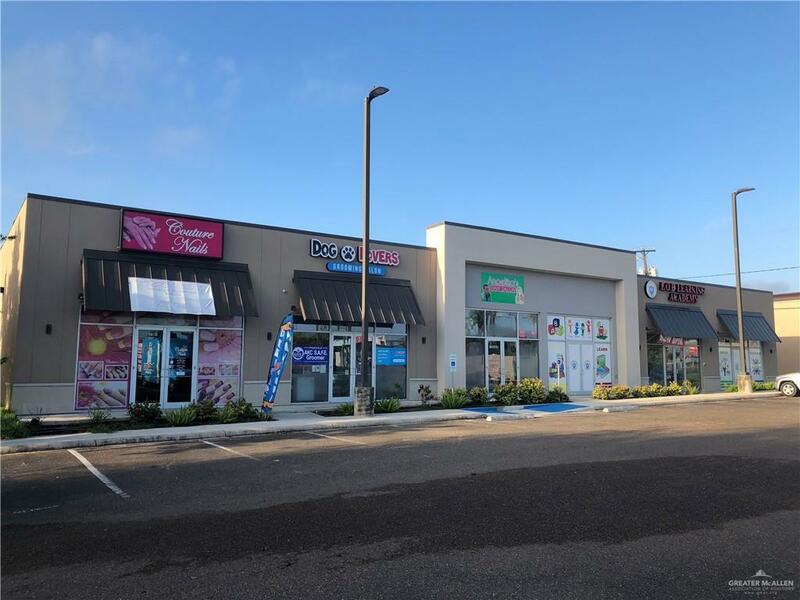 Offering two adjacent retail strip centers with cross access 100% occupied. Property is across the street from HEB. 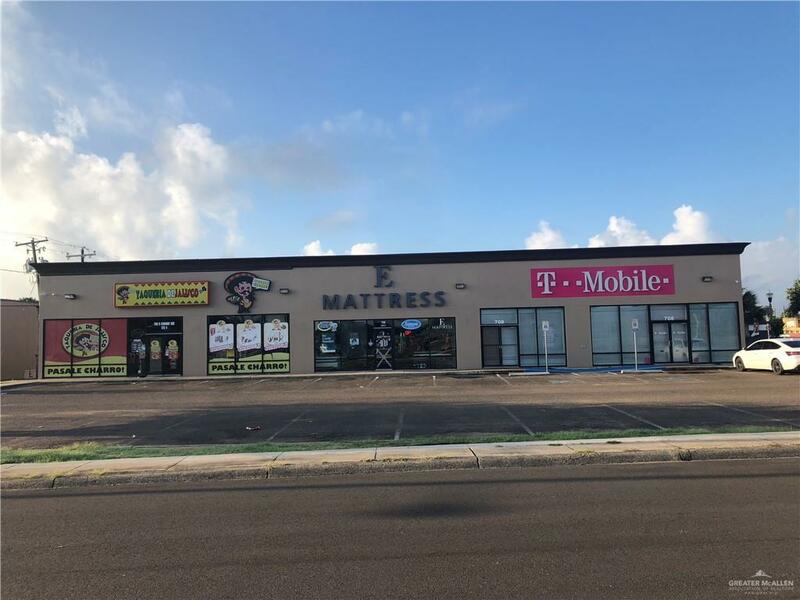 Primary Tenant is a T-Mobile corporate lease. Centers are situated off of Conway Ave (Hwy 107) which sees daily traffic counts of 20,000 plus. Located in a dense area of Mission.Plaza 1). 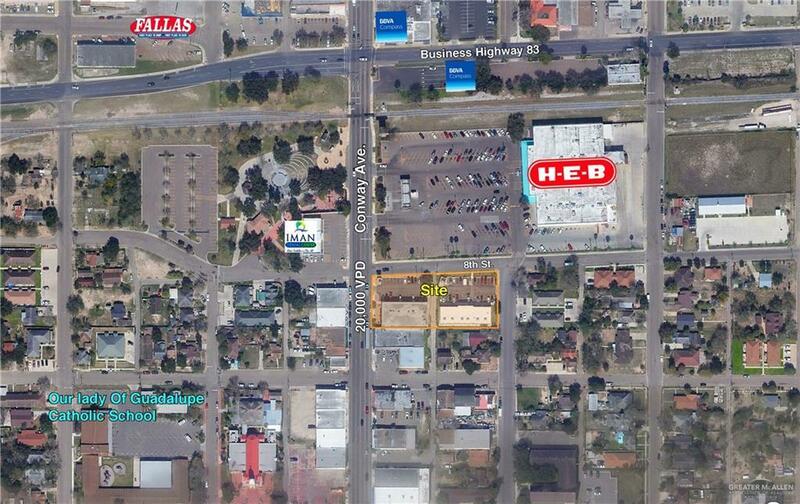 708 Conway Ave (T-Mobile plaza) measures 7,488 square feet according to Hidalgo County Appraisal District.Plaza 2). 106 E. 8th St measures 5,808 square feet according to Hidalgo Appraisal District.